“The problem is people believe race is real. Trayvon Martin wasn’t seen as [just] a person walking through a neighborhood. 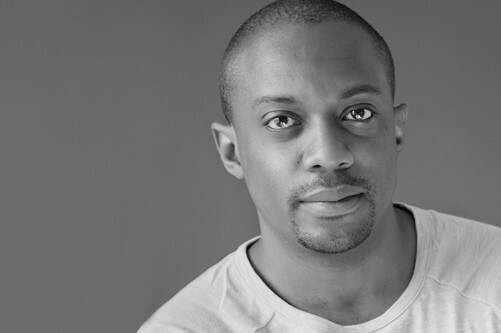 He was seen as a young, black person, a kind of person that must be read as a threat,” says Project& artist Hank Willis Thomas in an interview with The Daily Beast. The interview discusses Willis Thomas’ show “Unbranded: A Century of White Women, 1915-2015,” up at New York’s Jack Shainman Gallery until May 23rd. To read the full interview, click here.